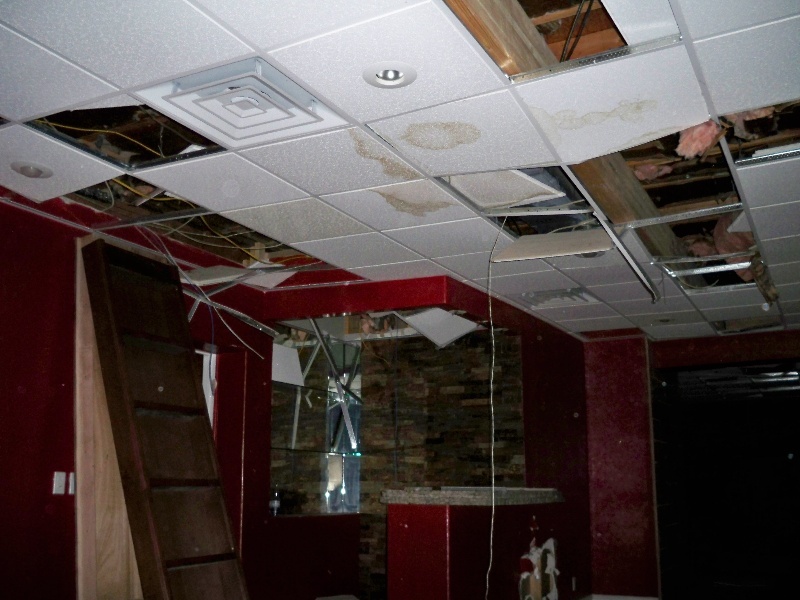 Already have a drop ceiling but it's starting to fall into disarray? Not a problem! 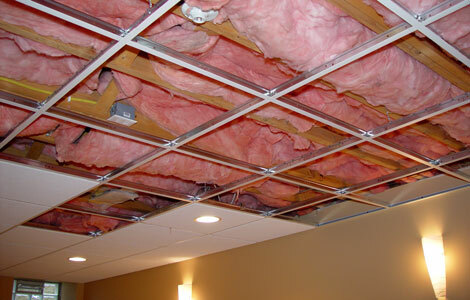 RT's Acoustical Ceilings can come and fix any problem you might have while updating it to our professional standards. 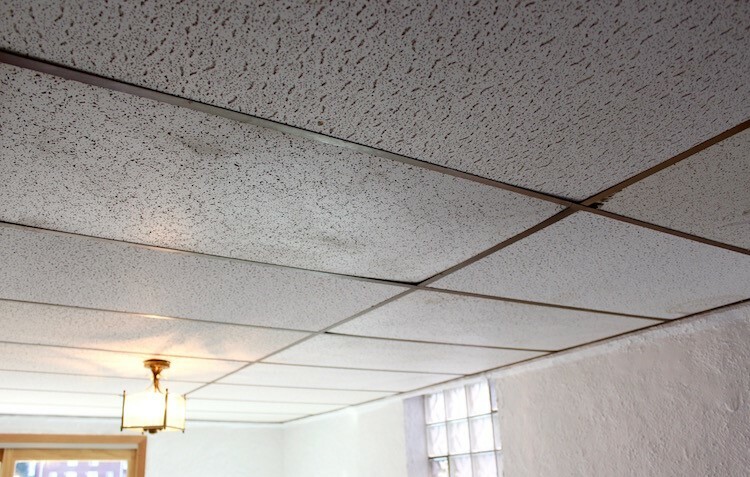 Give us a call today and restore your drop ceiling to its former glory. 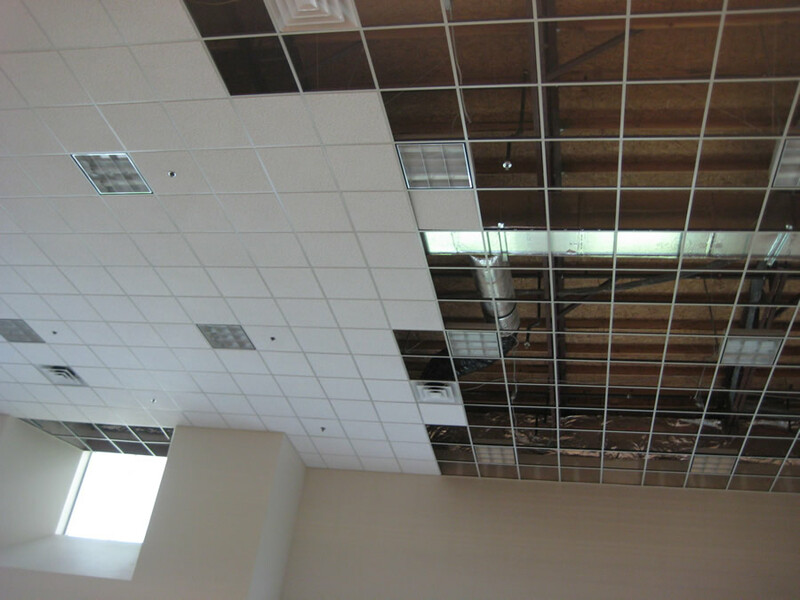 RT's Acoustical Ceilings provides Commercial Drop Ceilings, Drop Ceiling Installation, and Drop Ceiling Repair services in Bloomfield Hills, Farmington Hills, Macomb, Sterling Heights, Washington Township, and surrounding Michigan communities.